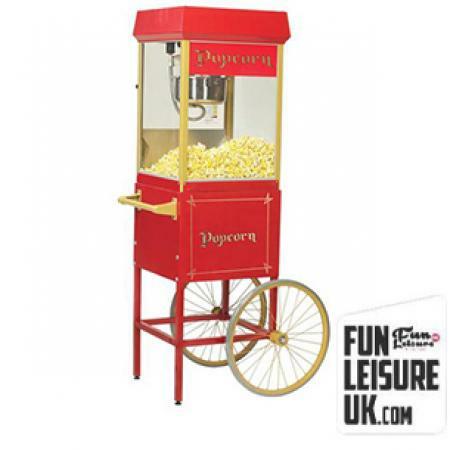 The pop corn machines are a real crown pleaser for corporate events, fun days and party entertainment. 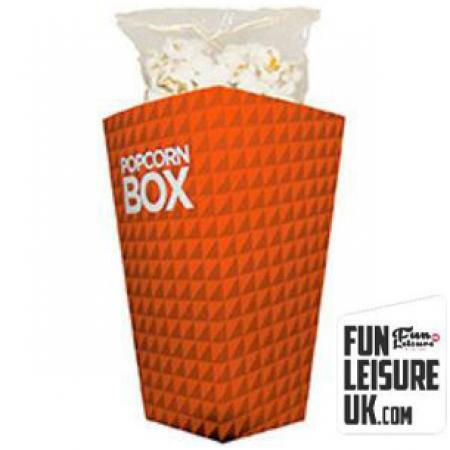 We now offer besoke and custom designed pop corn boxes, our in-house team can design the boxes to your desire. Our macine comes included with unlimited supply of pop corn and includes one of our fun team members to serve the candy floss at your event. The traditional pop corn stand is fantastic. The pop corn adds something different to events and there are always queues. The traditional pop corn is enjoyed by everyone – we all had it as children and it still tastes as good. 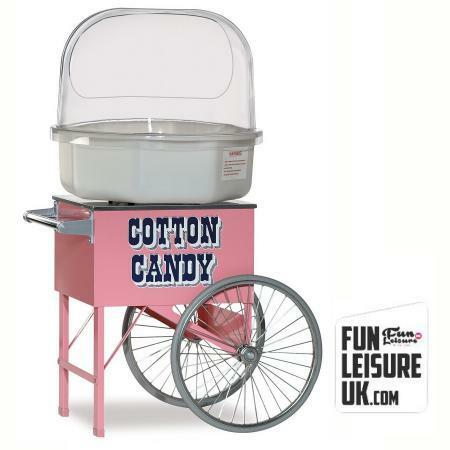 We can also brand the candy floss machine with your company promoational material so please do get in contact for a free quote. 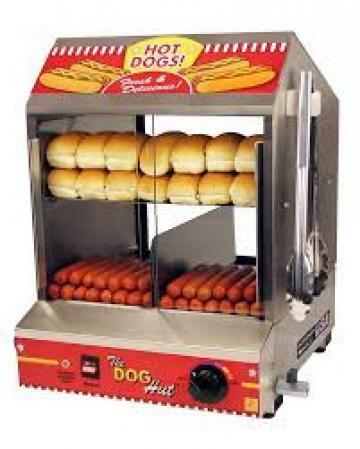 Perfect for many events from corporate events and team fun days, hire on its own our as a package with the Arcade Games machines also. Why not visit our party entertainment store? 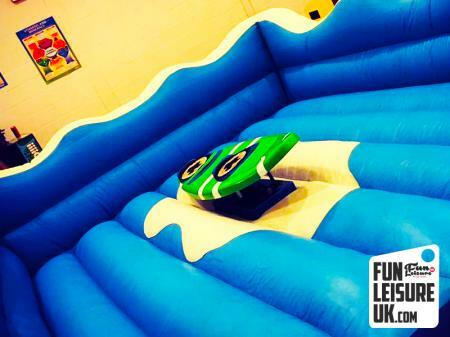 With over 300 Fun Products in stock here at Fun Leisure UK you are spoilt for choice. Based in the beautiful Lancashire countryside, you can find often find us in a neighbouring town or city delivering fun across the North West. Quite often we can be found travelling throughout London providing fun products to many companies including Tesco, Asda & Channel Four. We thrive on the entertainment that can be consulted in the Capital City of London. Manchester is just a short stretch of the motorway here at Fun Leisure UK. Numerous of our preferred supplier contracts and clients reside in the city of Manchester. We love Scotland; the thrill of a neighbouring country is second to none. 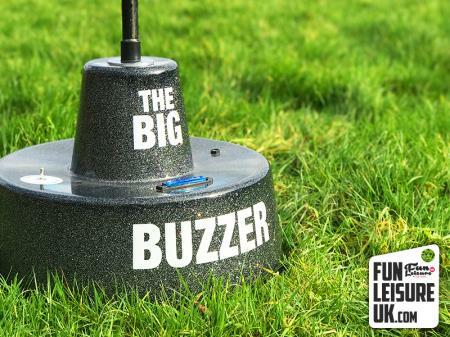 You can regularly see our amazing teams delivering fun products to Universities, Nightclubs & Weddings. 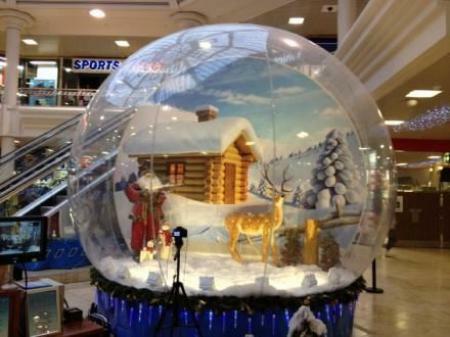 Easy to reach and always amazing events, you can often find Fun Leisure throughout the Midlands. 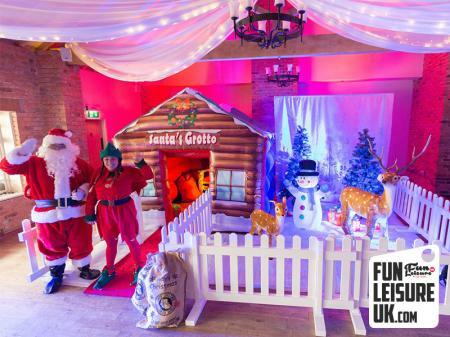 Also just a short distance down the motorway, Merseyside & Chester are a common ground where you can see Fun Leisure events team providing fun. 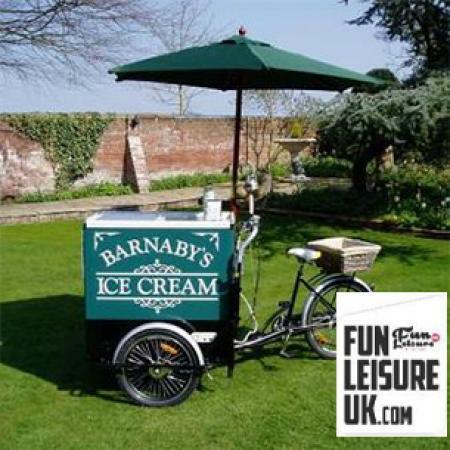 Fun Leisure will deliver your required products & fun for your event nationwide. Yorkshire and North East is always on a radar, and we look forward to hearing from you.